There are all kinds of dragons. There are successful dragons who always win and sit on their piles of gold. And then there are the Deadtail Dragons, a boys football team who know only of defeat. There is only one talented footballer who can change the fortunes of the Deadtail Dragons. And there is just one problem. That footballer is a girl. How can Leah win when her local football teams only accept boys? How can she succeed when they tell her that ‘Girls can’t play football’? Taking her own destiny in her hands Leah comes up with a bold plan to both fulfil her sporting dreams and help the Deadtail Dragons to fly. 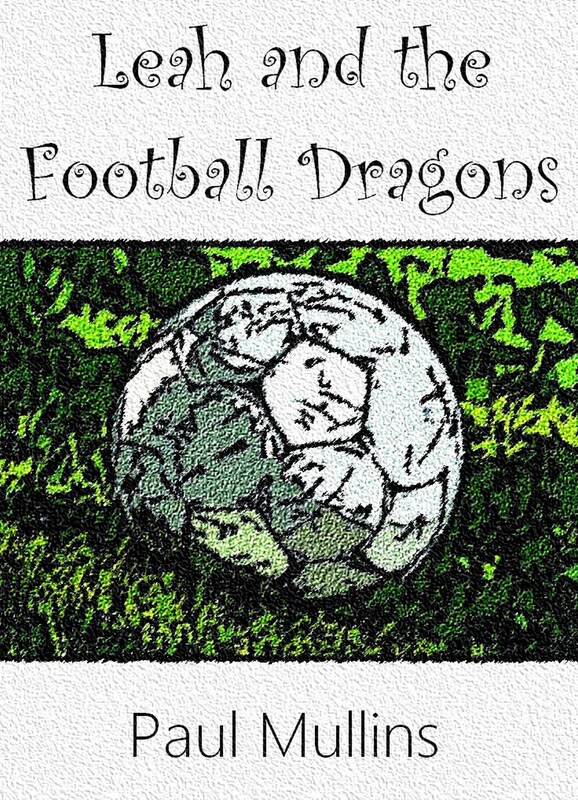 Written by football reporter Paul Mullins, Leah and the Football Dragons is a story for children aged 8 upwards. A lot of the ebook was effectively crowdsourced – we let other people decide on the best cover and title. So well done Paul on your first published tale. If you get the time, check out the book on Amazon: Leah and the Football Dragons.